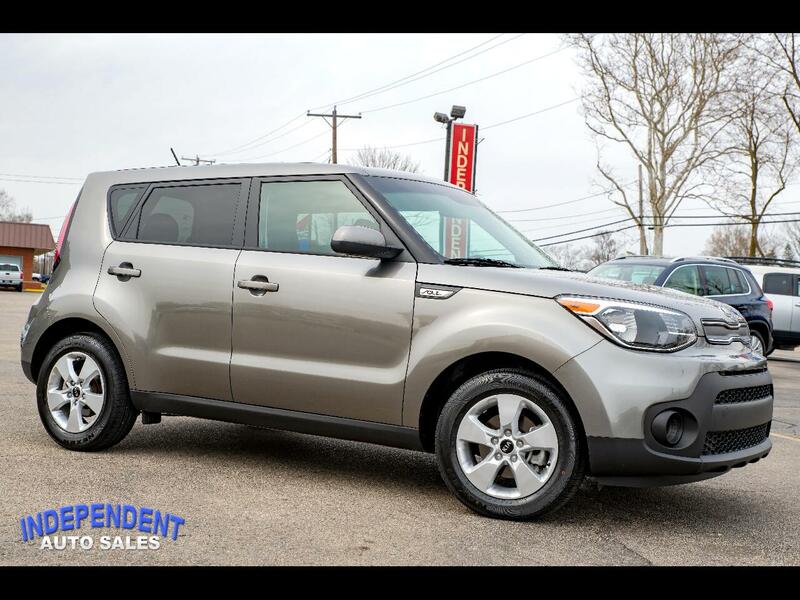 This 2019 Kia Soul Base comes equipped with Cloth Interior, AM FM Radio, Aux Input, SiriusXM Satellite Radio, Bluetooth, Steering Wheel Mounted Controls, Reverse Camera, Automatic Climate Control, Cruise Control, Automatic Headlamps, Traction Control, Rear Wiper/Defrost, Alloy Wheels, Power Windows, Power Locks, Power Mirrors, and Keyless Entry. For more information or to schedule a test drive call us at (937) 335-4878. Message: Thought you might be interested in this 2019 Kia Soul.